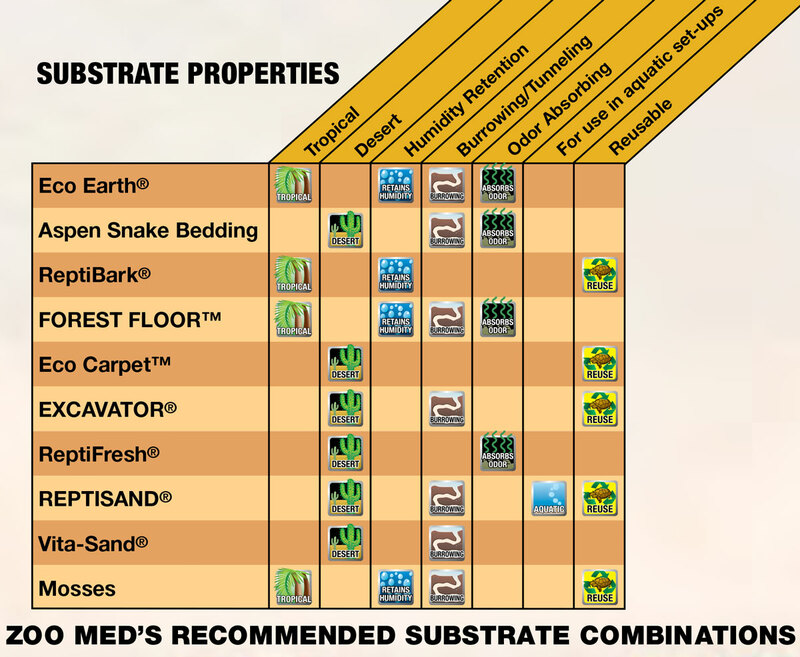 Zoo Med Repti fresh Odor Eliminator Substrate 8 lb. ReptiFresh® can be used with the following types of reptiles: Bearded Dragons, Leopard Geckos, Uromastyx Lizards, desert species of skinks, geckos, Agamid Lizards, and Sand Boas. Can also be used as a “mix-in” with Zoo Med ReptiSand®, Vita-Sand®, or Excavator® Clay Burrowing Substrate to help reduce odors.